Compact, cosy and fully equipped. East Wing situated in Auchtertool is 4 miles from Kirkcaldy, 10 miles from Dunfermline, Forth Road Bridge and Rosyth. We are very centrally situated for commuting to all main towns. 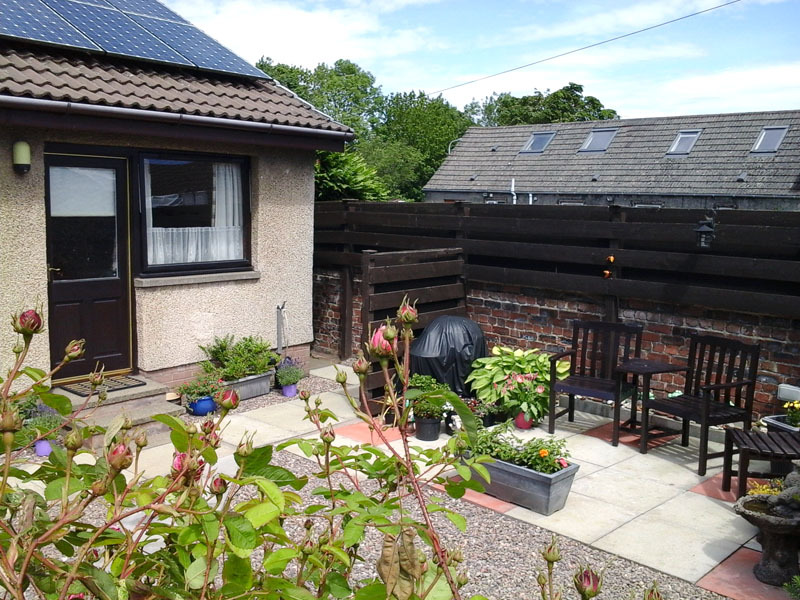 Situated in a quiet country area looking out onto fields of sheep and horses 1 mile from the village of Cardenden and 6 miles from Kirkcaldy. 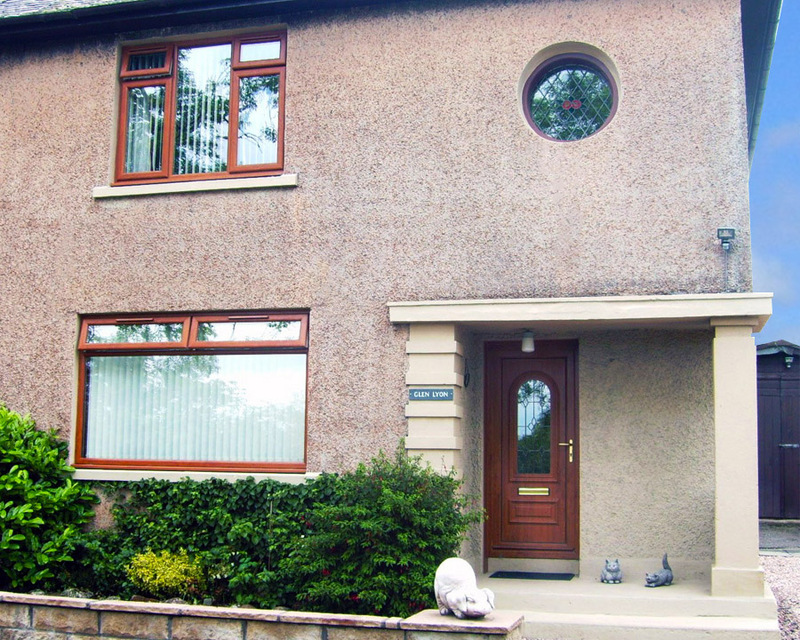 Quality rental accommodation, 40 minutes from St Andrews and 30 minutes from Edinburgh in Central Scotland. We have self catering accommodation for holiday vacations, short / long lets, commuting - Monday to Friday, or rental, from a few days to a few months. Find out about local attractions and activities in the area. We are centrally situated for touring, ideal for golfers and there are over 40 courses in the Kingdom of Fife, Scotland.